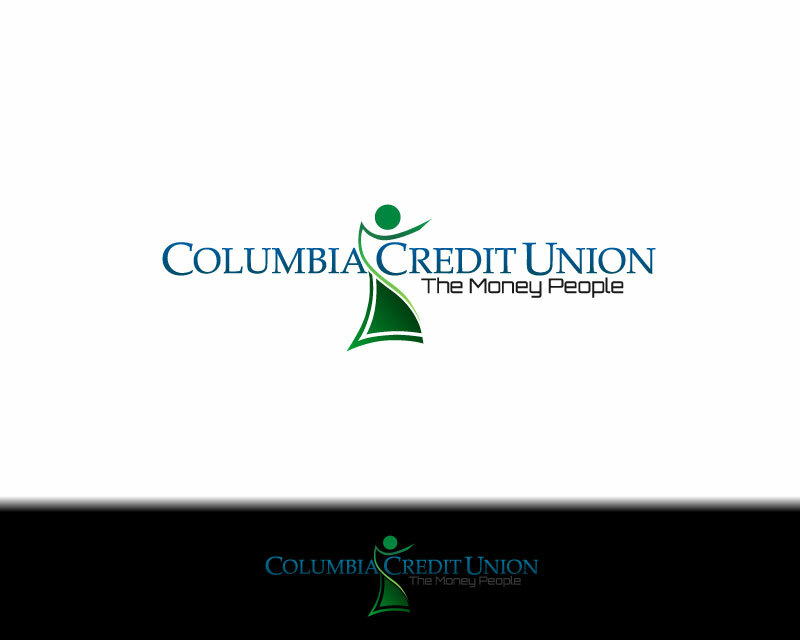 Full service financial institution that we specializes in lending. 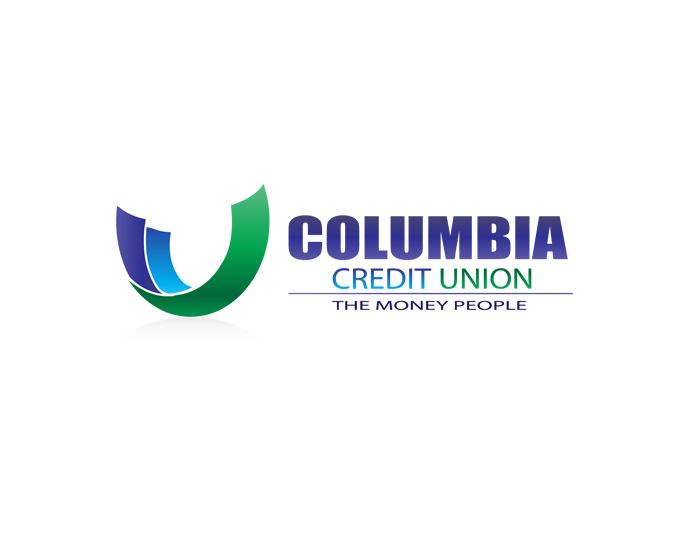 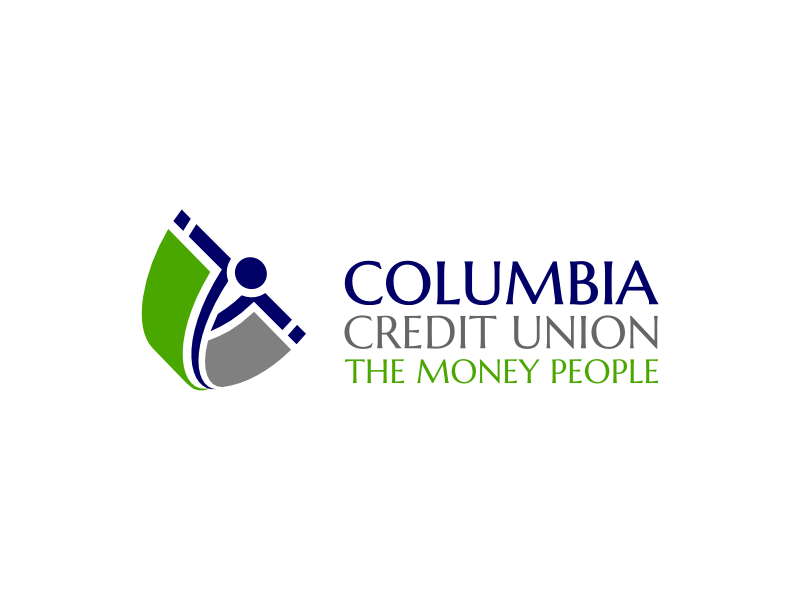 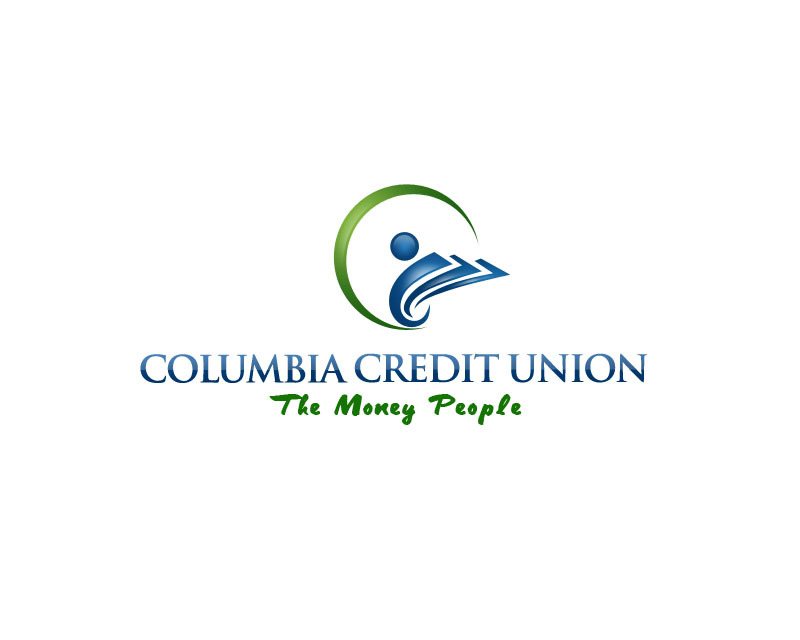 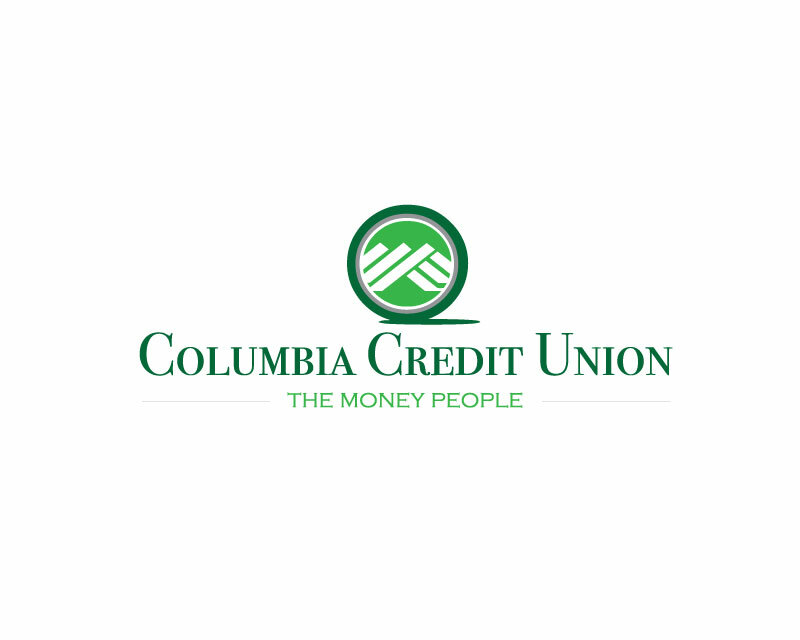 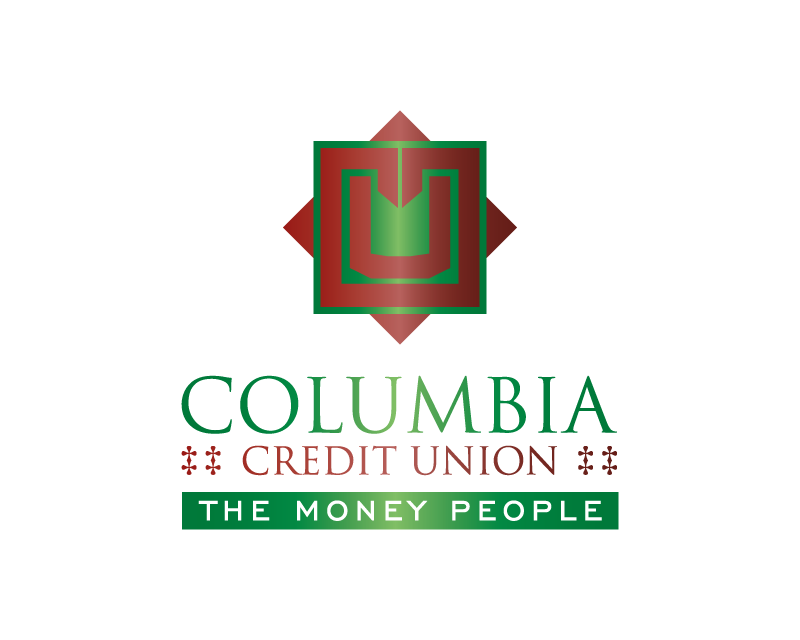 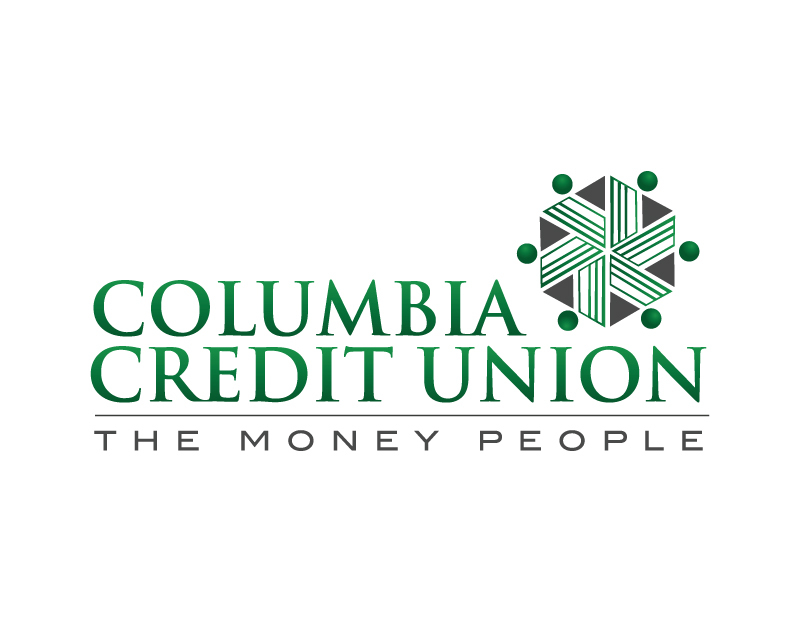 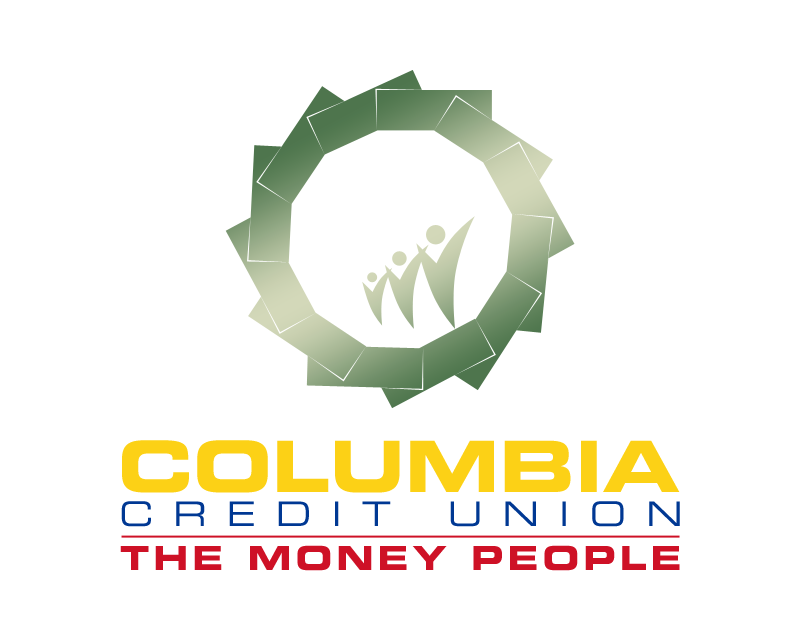 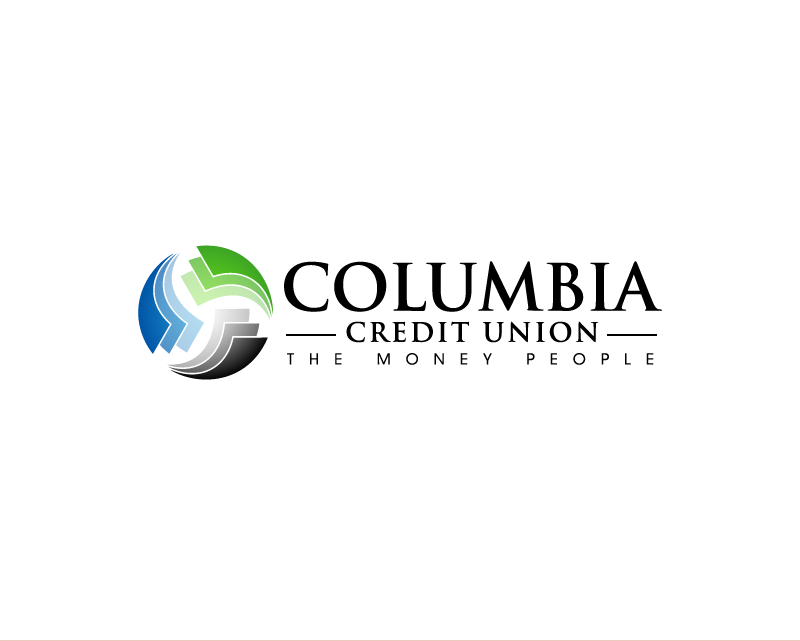 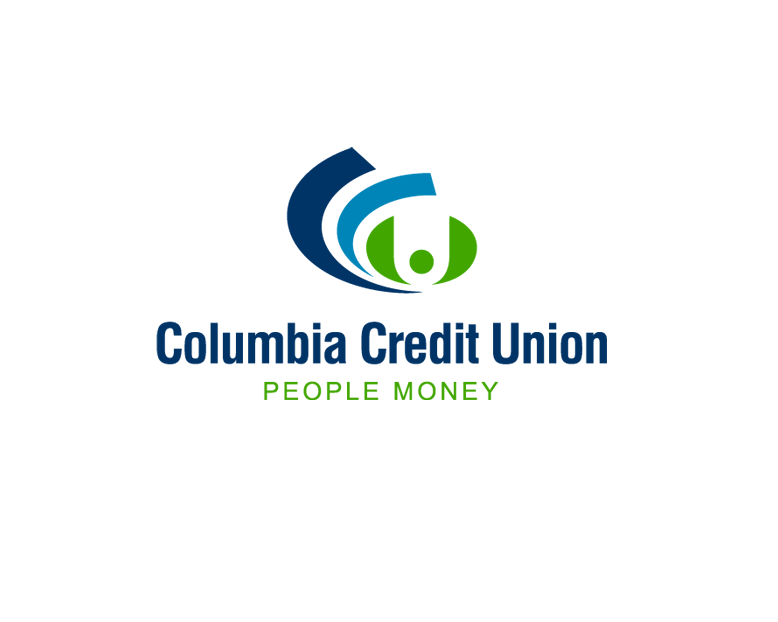 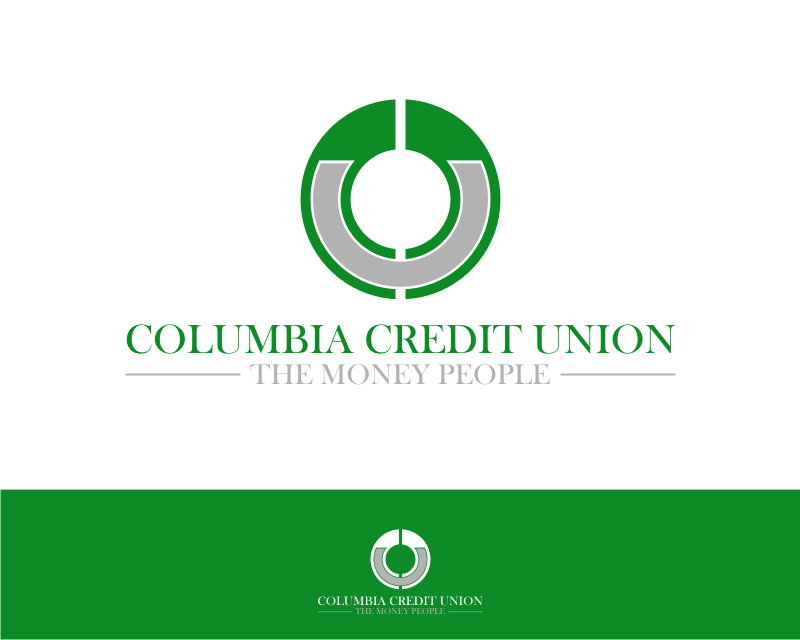 When people need money we want them to think of Columbia Credit Union. 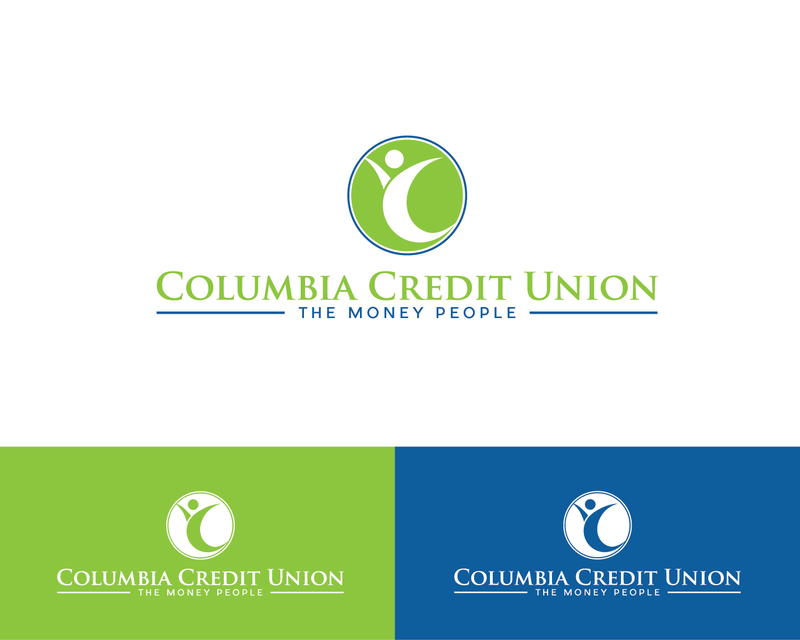 Target Market is everyone but especially borrowers!Open to all types of designs, not specific to the 3 it made me choose. 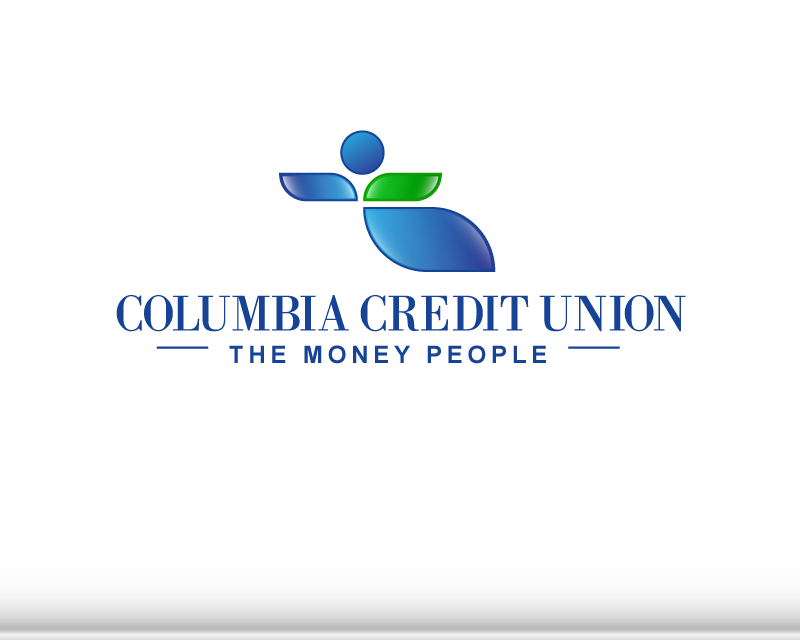 Must be classy, do not want to have guess if it represents the tagline "The Money People". 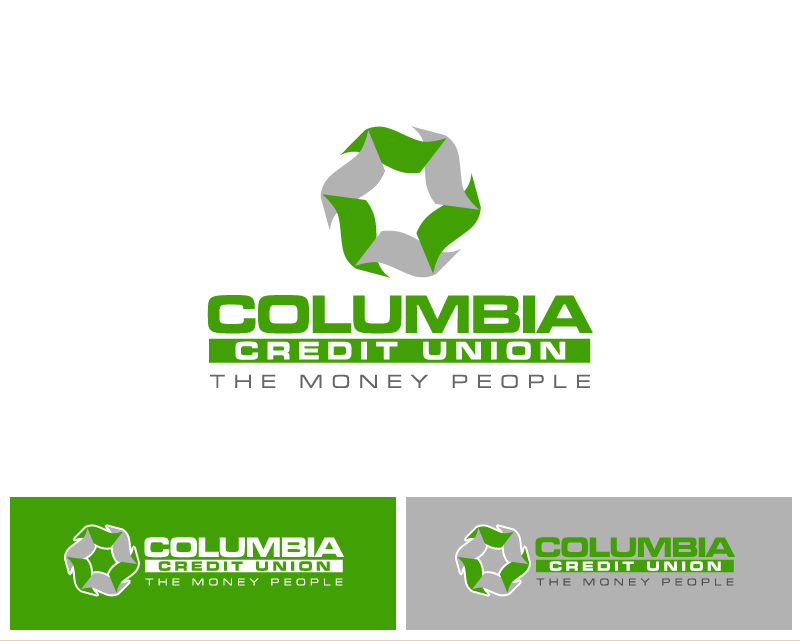 Need to consider how the logo will look not only in print but on apparel and other mediums where it cant be too detailed. 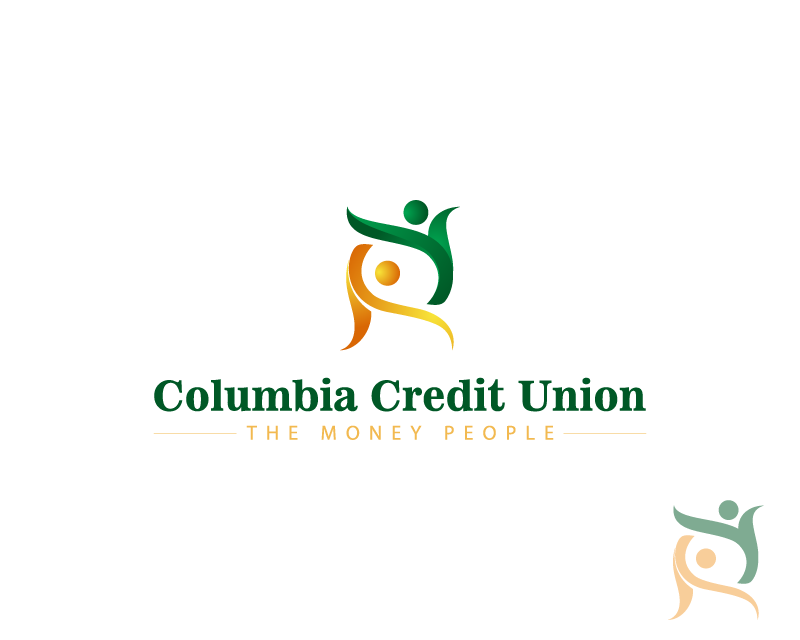 Have played with an idea of abstract people/free flowing people make a shape that would represent money. 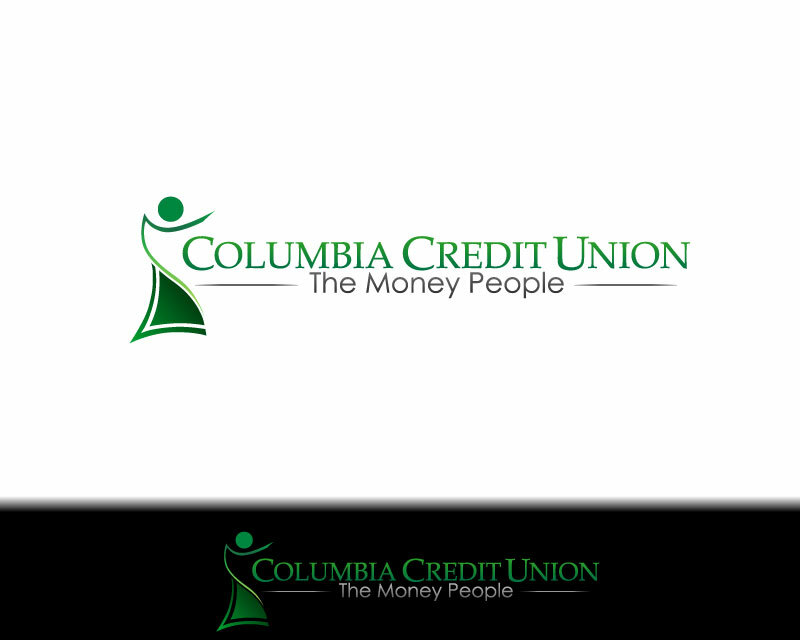 Not sold on concept but want it to be fresh and no need to explain what it represents.